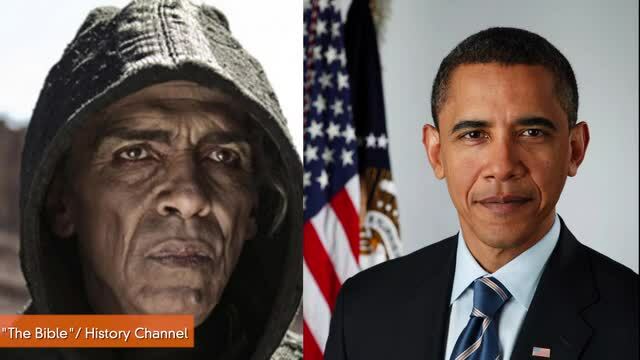 » History Channel’s Satan and President Obama The Rev. Wil Gafney, Ph.D. This entry was posted on 18 March 2013. It was filed under blog and was tagged with bible, History Channel, racism, The Bible Series. 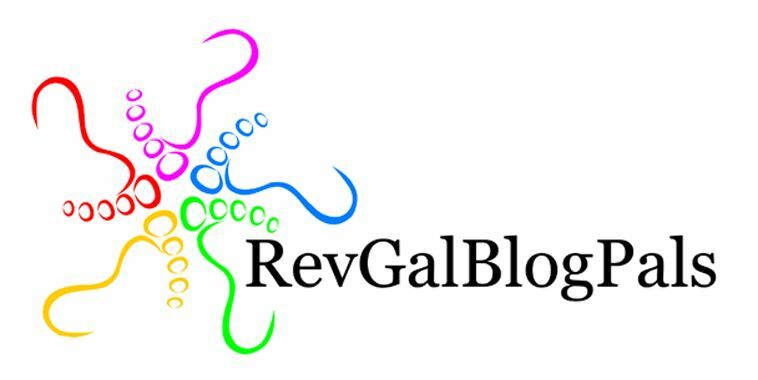 I always enjoy reading your blogs. I find it troubling that soooooo many Christian pastors are touting this hollywood series as the only vehicle for God to be heard and seen. How about living the life we preach about. That will bring many people to Christ and also help heal those who’ve been damaged at the hand of church clergy and the irresponsible rhetoric, theology and sermons. I have read the tweets and postings of preachers glossing over the non-factual series as not a big deal. But it’s interesting that even Spielberg, Whitaker and Scorcezee (?spelling) will consult historians and professionals when producing a film. Dr. Gafney I agree 100%. I talk about this series a lot and the mere fact that it is on TV appeases the “evangelistic” nuance that many churches have negated. Wrong information can do more damage than no information. I am reminded of the “serpent” in the garden. The truth was presented while the lie was the underlying presupposition that was filtered into the truth. It amazes me how easily people of “faith” are swayed by what appears to be a biblical truth when the underlying presupposition from the creators of this “Bible” series is filtering racism and sexism into a story that should liberate. The Satan resemblance issue is evidence that although we have come this far by faith, we must continue to speak up on behalf of the marginalized whether they know they are being marginalized or not. What The History Channel has done in the series on the “Bible” is so very sickening, racist, disgusting and disturbing to me and many of my Anglican and Catholic friends. THC has sunk to a new low and poisoned the minds of countless people who will accept THC’s interpretation of portions of the Bible in an “acceptable” form. Thank God for the sound Doctrine and Teachings of The Episcopal Church! I have a question… Did anyone notice where the serpent that became Satan come from? It actually slipped unto the scene from under the left side and over the arm of the Jesus character as he was lying almost passed out on the desert floor. I’m recording the series and hit the rewind several times to make sure. The serpent/devil did not come TO Jesus; it came FROM Jesus. So, are the writers/producers of this show merely using the obvious departures from accuracy as a smoke screen so they can surreptitiously send some type of sinister message? If the devil can make you think he does not exist that’s half his battle. Suppose this is the message that the production wants to send? That there is no devil; that the devil is only a figment of Jesus’ imagination that resulted from his delirious state. Your posts are great. I tweeted yesterday about not watching this because the whole idea broke my heart and made me so sad. Got an email today from someone who said several ugly things, but mostly ranted about why I would be upset by the global spreading of God’s word. If that’s what this actually was, I’d have less of a problem with it. The deal is, however, this is the global spreading of evil manure and I don’t feel great about the harvest it will reap. Racist, misogynous lies and poison and many folks will swallow. They won’t bother to dig for the truth or have their prejudices bruised by facts. That’s my problem. I chose not to watch this series, because I was pretty certain it would not present an accurate or unbiased view of the story of humankind working out its relationships with God and one another. It would appear that my concerns are well founded and understated. I am very sorry that yet another misrepresentation of the Bible has been given such a public viewing. Having missed the first few episodes, I anxiously used my TV subscription service to view them on my laptop. After a few scenes, it was glaringly obvious — another whitewashing of the greatest story every told. I was going to use this series in my children’s church classes, but I’m determined to find more historically, racially and culturally accurate material. Hence the challenge awaits. I’m open to suggested sources. Thanks for the tip, Rev Wil. I downloaded the Gospel and Easter mini movie series. The content was as you described, however, I was extremely disappointed with the amount of content provided for the rather hefty price. I don’t recommend using them unless they are more forthcoming with better details about content for the price. I was surprised by the prices too. The free demo clips, about a minute each are useful. I also think of the prices as donating to the enterprise. Peace. Spot on. I wasn’t inclined to watch this anyway and now I’m glad I didn’t. What’s disturbing is how many people remain oblivious to the prevalent racism. The ongoing disrespect of the president is disturbing enough but when that same racism is all mixed up in religion it’s so much the worse. Impecibly written as always. Thanks. J.B.
Pingback: » Whitewashing Jesus’ Judaism The Rev. Wil Gafney, Ph.D.